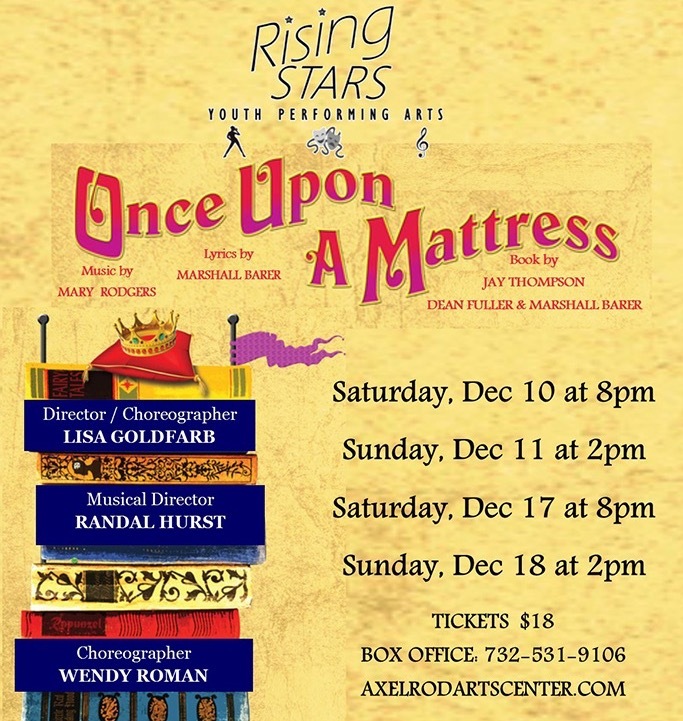 The classic musical "Once Upon a Mattress," a hilarious retelling of the fairy tale about the Princess and the Pea with a score written by Mary Rodgers. 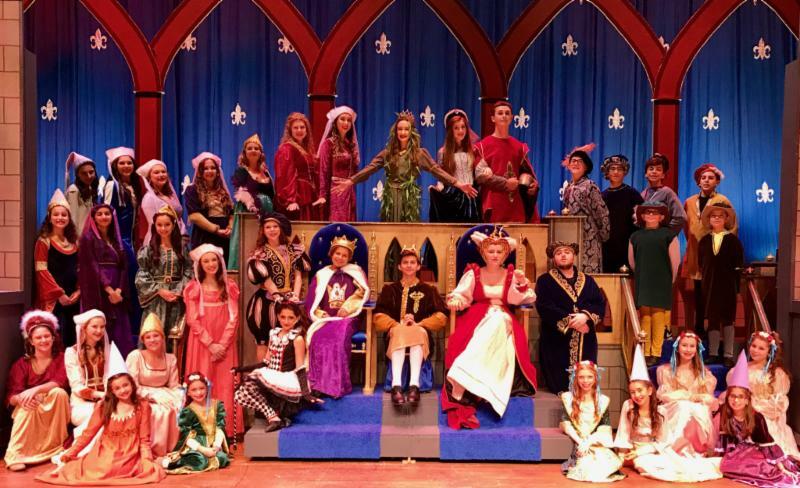 Filled with wonderful songs-hilarious, romantic, raucous-Once Upon a Mattress is the perfect family musical and may forever change the way you look at fairy tales! The musical Hamilton has essentially revitalized Broadway the way no other musical ever has. Most, if not all, theater critics believe it has no precedent: nothing has had such an impact on theater in our lifetimes. Everyone agrees that there is only one Lin-Manuel Miranda. But before Hamilton was another groundbreaking Miranda musical, In the Heights, which also took home the Tony for Best Musical. "A singular new sensation" is how The New York Times described the star and composer-lyricist Lin-Manuel Miranda in its review of In the Heights, a show about "chasing your dreams and finding your true home." 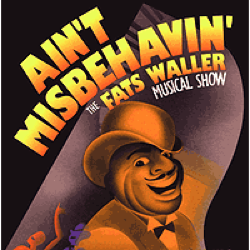 Charles Isherwood, the Times critic, praised the show's music-making: "a sense of excitement almost never heard emanating from a Broadway pit." 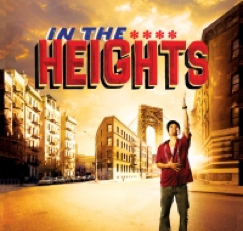 The Axelrod PAC is pleased to welcome Luis Salgado from the original Broadway production of In the Heights as our newest director-choreographer for its upcoming production in March. 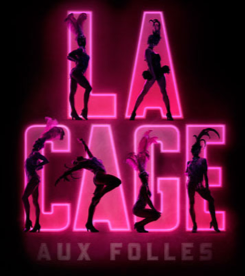 Working closely with Tony Award-winning choreographer Andy Blackenbuehler, Salgado was the Latin dance choreographer for the Broadway production and also created the role of Jose in the original cast. Blackenbuehler acknowledges Salgado's contribution to his award-winning work on the show: "With his head of curly dark hair and his unbelievable finesse and charisma, I knew that Luis Salgado would take my vision and magnify it with his unmatched abilities." A Puerto Rican American, Mr. Salgado today is considered one of New York's foremost Latin dance specialists. He appeared on Broadway in Woman on the Verge of a Nervous Breakdown with Patti Lupone, Laura Benanti and Brian Stokes Mitchell and Rocky the Musical and is currently in the company of On Your Feet! The Musical. Assisting director-choreographer Luis Salgado is New York dancer/choreographer and actor John Alix, whose career includes live theatre, television, and film. The Axelrod PAC will be the first theater on the Jersey Shore to produce Lin-Manuel Miranda's "In the Heights," and by securing director-choreographer Luis Salgado, the company believes it has a surefire hit on his hands. "Mr. Salgado brings not only his boundless talent and his Broadway experience to this production, but also a unique passion and vision to bring integrity to this beautiful Latino American story. We are confident that our audiences will be swept away by Luis Salgado's stunning production featuring a gifted multi-ethnic Latino cast," says Axelrod PAC's Artistic Director Andrew DePrisco. "While most of us are so dazzled by Miranda's quick-fire, quick-witted rap-like lyrics, his music is equally impressive. 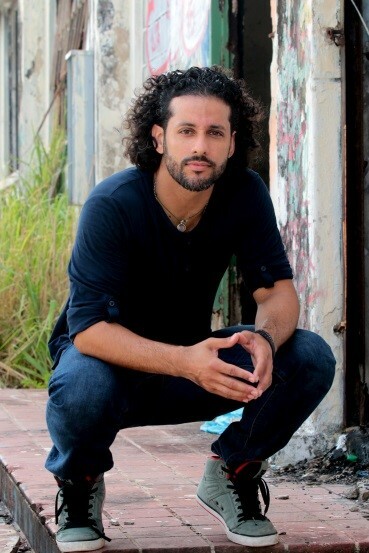 His melodies and harmonies are beautiful and inspired," DePrisco continues, "The show is much more than a hip-hop musical, and we think audiences will be thrilled by the inventive Latin-inflected score and infectious energy of this great 21st century musical." 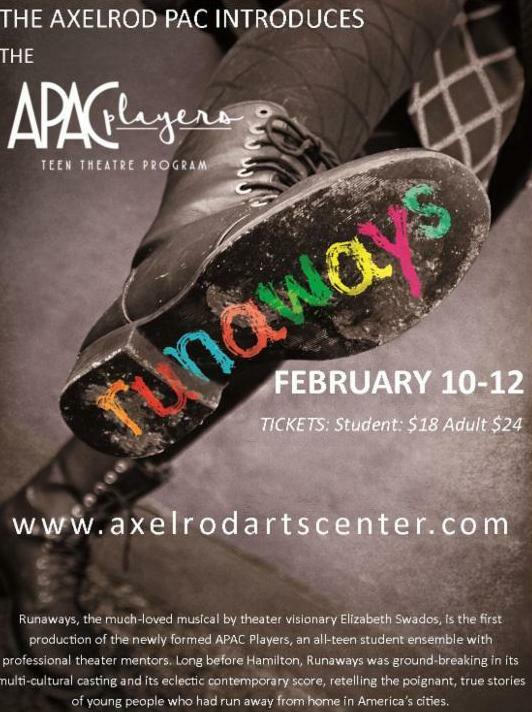 Through your generosity the Axelrod PAC can bring the joy of live theatre to thousands of patrons this coming year, including young people engaged in new educational and enrichment activities. Your Support Puts Smiles on the Many Faces of Our Community! What an incredible year 2016 has been for the Axelrod Performing Arts Center, now recognized as one of our state's up-and-coming independent regional theaters. The Axelrod PAC was recently nominated as "the best small theater in NJ" and was just recognized as a first-time grant recipient by the NJ State Council on the Arts. Thanks to the loyalty and support of our audiences, the Axelrod PAC has significantly benefited the quality of life on the Jersey Shore. The calendar for 2017 is filling up with exciting theatrical and concert events, including a new production of Hamilton creator Lin-Manuel Miranda's In the Heights;the world premiere of Time and Chance, a new play by Mark Medoff (author of Children of a Lesser God)plus series of concerts with leading Broadway, jazz and popular music stars. Additionally, 2017 will see the expansion of our Axelrod Youth Performing Arts Program, creating new educational opportunities for young people to participate in the arts. Our annual Israel Film Festival continues to be a popular attraction for thousands of patrons from around the state. As we embark on our second decade, we once again look to the community for your continued support. Your tax-deductible donation to the Axelrod PAC ensures that our nonprofit 501(c)3 organization continues to thrive and elevate the quality of programming we offer to our current community and future generations. Thanks so much for your consideration and wishing you and your family our best!